Who are transfer options at quarterback for Ohio State? If Matthew Baldwin transfers, Ohio State's quarterback roster will be down to just three players: Justin Fields, Chris Chugunov and Danny Vanatsky. 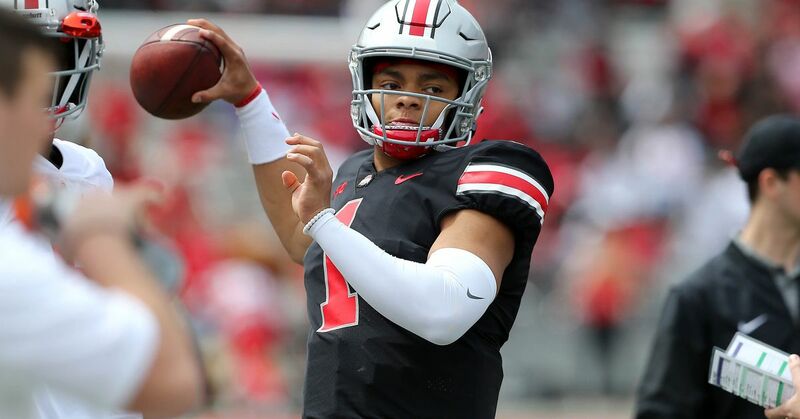 Buckeyes will need to bring in a transfer, but Justin Fields is their clear-cut starter and right now, there's not much behind him. 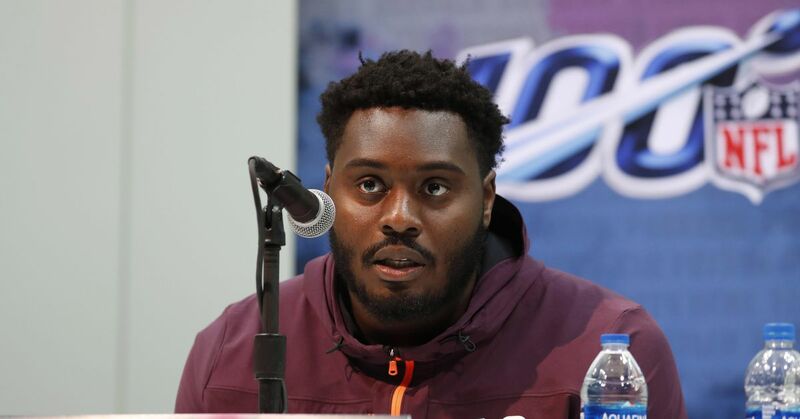 WIAH: Paris Johnson attention; Ryan Day approach; Harrison Jr.